Building a website is now become easy for the people with the upcoming of content management system like Joomla, woo commerce, magneto, Prestashop etc. These are some of the Content management systems that offer you complete services regarding the building of website. They made easy for the people to create websites of their own, only they to purchase their services of having full web-shop for some amount and they are ready to go. Now you often think how various websites like Wal-Mart, e-bay, best buy, amazon and target look so clean and professional. How they manage? And most importantly what is the secret behind their graceful and beautiful images? The various online sellers spend dollars on their websites to make them look smart and beautiful. 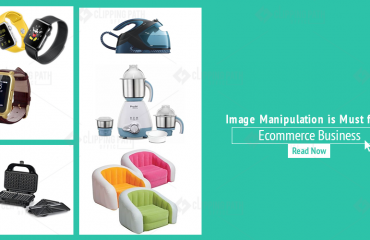 They try to build the trust of the customers by providing flawless images on their websites. This is what we call marketing where sellers are ready to sell their products at any cost. For giving the best look they prefer to avail the options on the internet and spend hundreds of dollars to purchase the same pictures which are already used by many. That is what stock photography offers to them. 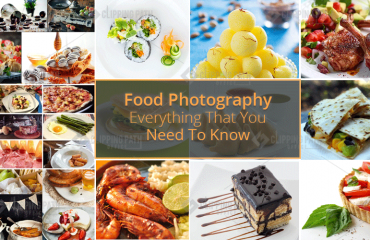 Stock photography has become the trend for the people which also are the good idea to build the trust of the consumer as they find that website unsoiled and professional. But if you have low budget then you can go even for free websites like free website template which offers you free templates. This ensures building the good and professional websites is very important for building the trust of customers. Wining the trust and confidence of your customers is the most important thing to make your business successful but for that only website is not essential you also have to focus on the quality of images which can impress the consumer. 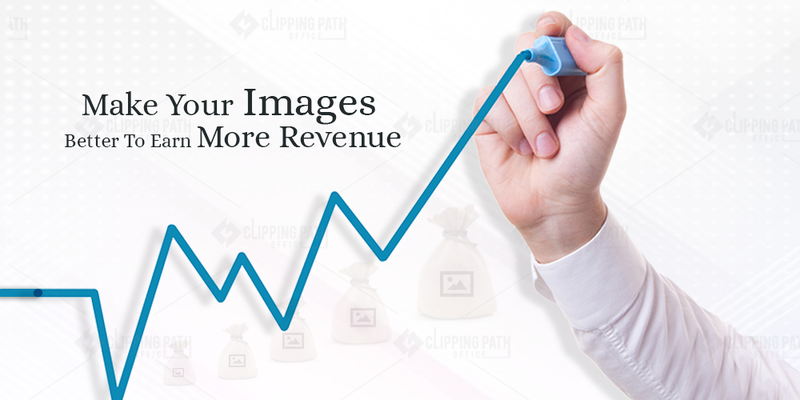 You have to delight your customers with the best images. 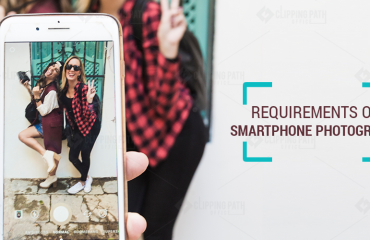 You have to make sure that there are proper margins around the images so that customer can use the enlarge button and also ensure that all images have the similar size and other small things like that. It will give professional look to your website so don’t underestimate the role of images if you really want to make your website no.1. Once the customer lose the confidence then you will be in trouble so better is to provide them good product images with the beautiful website. This article is all about building trust of the consumers by having professional websites and graceful product images in that.